We then package them carefully before shipping them out to you. 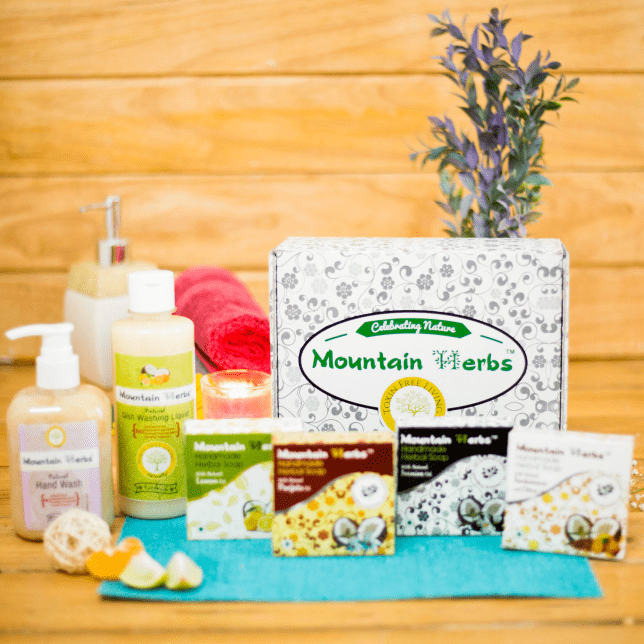 We also have a choice of gift hampers which are perfect as a festival gift or for a special occasion or simply to share the goodnesss of natural products with another person. We have a choice of small, medium and large gift hampers which contain an assortment of our products. Visit our products section to see a complete listing.